Since 2014, Netflix has received six Academy Awards and 29 nominations. However, Director Steven Spielberg has recently argued that streaming services should not be eligible for film awards. In the past few years Netflix has become a dominant force in releasing original content that has garnered some success at the Oscars and other award shows, most recently with the film Roma directed by Alfonso Cuarón. However, fan favorite director Steven Spielberg has criticized Netflix’s numerous wins at award ceremonies. Spielberg has called to disqualify streaming services from winning awards alongside traditional theater films. “Once you commit to a television format, you’re a TV movie. You certainly, if it’s a good show, deserve an Emmy, but not an Oscar. I don’t believe films that are just given token qualifications in a couple of theaters for less than a week should qualify for the Academy Award nomination,” he said in an interview with ITV News. As the head of the Academy’s director branch, Spielberg has the power to campaign for a change in rules to disqualify streaming services like Netflix from winning critical awards for film. 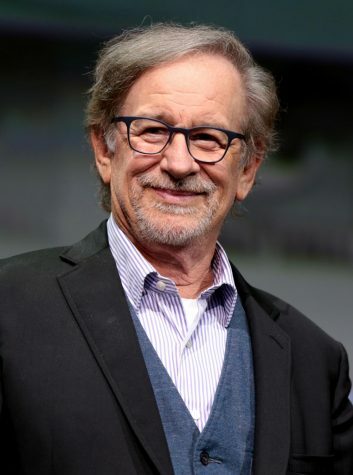 As a result, Spielberg’s comments have sparked debate among film purists and younger generations regarding whether movies released primarily through streaming services should be allowed to win major film awards or even have different requirements to win them. “Spielberg is a traditionalist… attitudes towards film have changed with younger people, they view a movie as a movie,” said IB film teacher Michael Arenas. One side of the debate believes that Netflix should be eligible for Oscars because the awards are about the art. 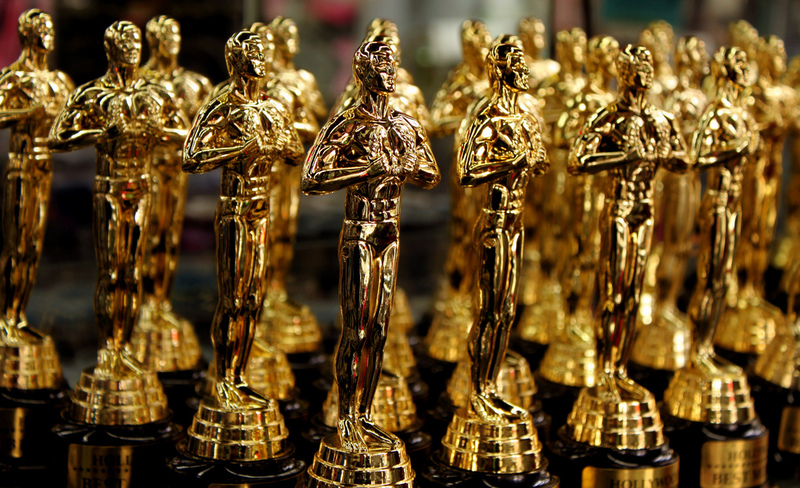 “It’s fair to recognize them because if a movie is good enough to win an award, it shouldn’t only have to have an impact when seen in a theater and should be able to be impactful when watching at home too,” senior Rajan Agarwal said. “I think that it’s okay for a Netflix movie to win an Oscar because a movie is a movie and the people behind the Netflix are still people who put a lot of effort into making the film so it seems fair that they would be considered for an award,” senior Kenzie Fei agreed. On the flip side, others believe that there should be different requirements for Netflix movies to be considered for Oscars, or agree with Spielberg entirely. “I think there should be some different requirements for streaming movies because Netflix is such a juggernaut,” Arenas said. One solution to this could be to make Netflix release a film in theaters along with on the streaming platform if it wants that movie to be considered for an Oscar or any other award. While Spielberg is a traditionalist who has had massive influence in the film industry (“he created the summer blockbuster,” Mr. Arenas said), other rather traditionalist directors have adapted to the changing landscape of movie releases. For example, Martin Scorsese (“Mean Streets,” “Taxi Driver”) is scheduled to release a film titled “The Irishman” solely through Netflix later this year. While some filmmakers seem wary about the new ways to release movies, streaming services have created some critically-acclaimed films, such as the Netflix film “Roma” and documentary “Period. End of Sentence,” which both won Oscars at the 2019 ceremony.